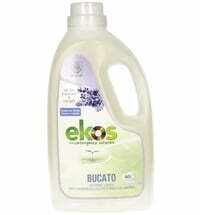 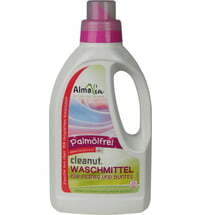 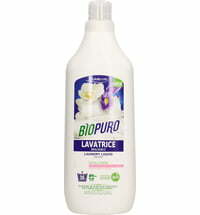 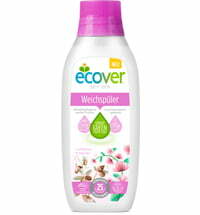 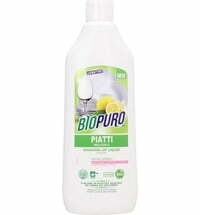 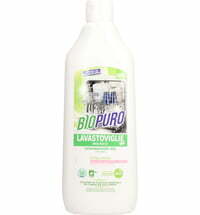 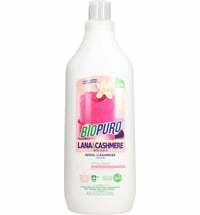 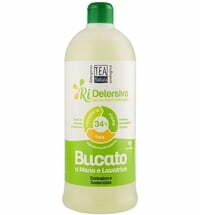 A delicately-scented liquid detergent that is suitable for both hand and machine washing. 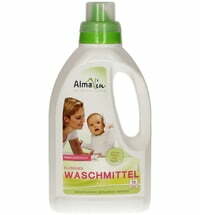 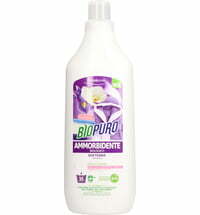 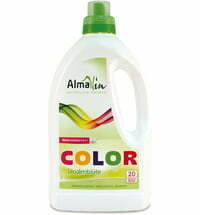 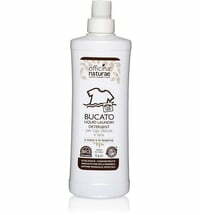 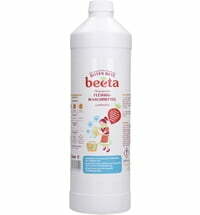 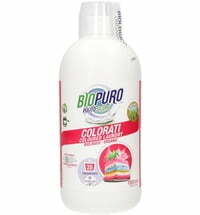 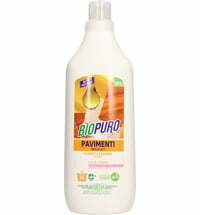 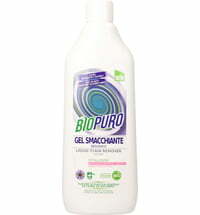 The sodium salt contained in the formulation is obtained from citric acid and thoroughly removes stains and odours. 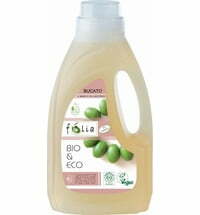 Furthermore, the detergent adds a pleasant and discreet fragrance blend of figs and lily of the valley. 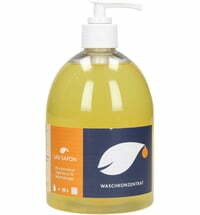 Hand wash: Dissolve 1 tablespoon (50 ml) in 5 liters of warm water. 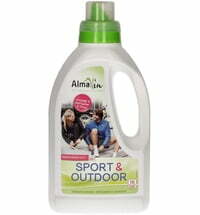 Machine wash: Place 1 measuring cup along with your dirty laundry in the washing machine. 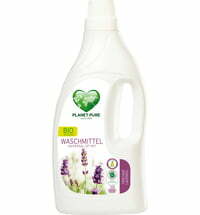 Recommended Dosage: 1 measuring cup (50 ml) for every 2.5 kg of dry laundry.